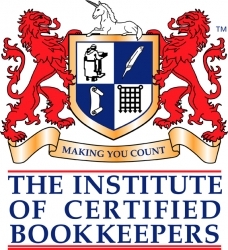 Are you looking for bookkeeping or payroll? Well look no further than T&M Accounting Services Ltd for a professional and reliable bookkeeping service that you can trust. We have over 20 years of experience in the payroll and bookkeeping sector, and we deal with clients throughout the UK. If you would like to find out more, about our approachable accounting services, please call our friendly, helpful team today at T&M Accounting Services Ltd.
T&M Accounting Services Ltd provide bookkeeping services to an expanding group of clients located throughout Leamington Spa, Warwick, Banbury, Rugby, Coventry and Southam. In addition, we have clients across other parts of Warwickshire, the West Midlands and the UK. Our client revenues range from £40k to £6m per annum and we specialise in the construction, leisure farm parks, child care and elderly care industries. 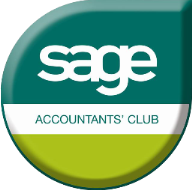 We are members of SAGE Accountants Club, as well as being qualified members of the Institute of Certified Bookkeepers, so you can be confident that you are in safe hands when you choose us. T&M Accounting Services Ltd offer a full payroll bureau service. We can supply your staff with weekly/monthly payslips and complete all your P11D, P45, P14, P60 and P35 employers annual return.